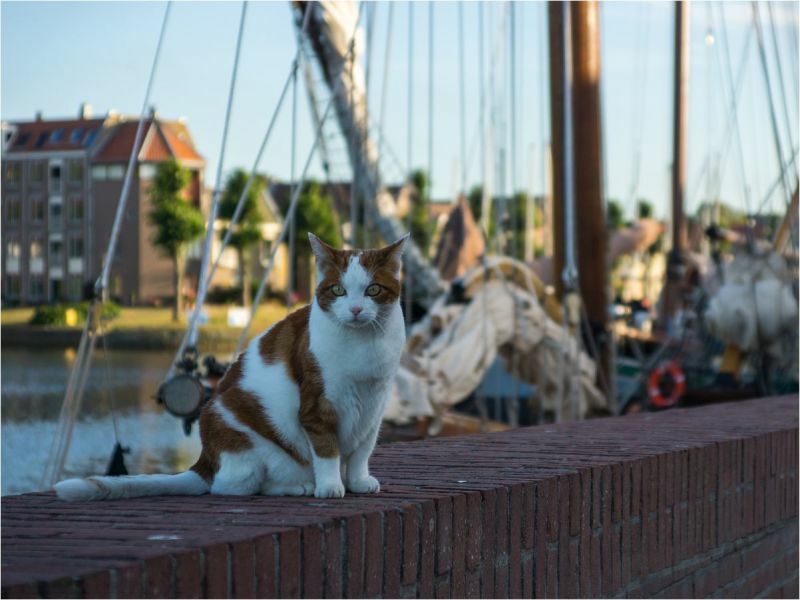 Dutchess (Lakeside Village, Netherlands) on 21 March 2019 in Documentary & Street and Portfolio. So cute, a really lovely cat. Beautiful and well composed cat catch. Il est très beau ce chat ! He poses well for you! Great catch! @Steven: Very briefly though ... Thanks! cute kitty seems to be posing for you. C'est un chat aventurier, prêt à lever l'ancre et à tendre les voiles!